When a woman hired a painted, Pablo, to paint her house, she never stopped to think that there might have been a miscommunication. On the day that Pablo was meant to be painting in her home, she received a strange message about her dog…and realized that there had been a HUGE misunderstanding! While they had been picking paint colors in the kitchen, the woman had been holding her small dog. 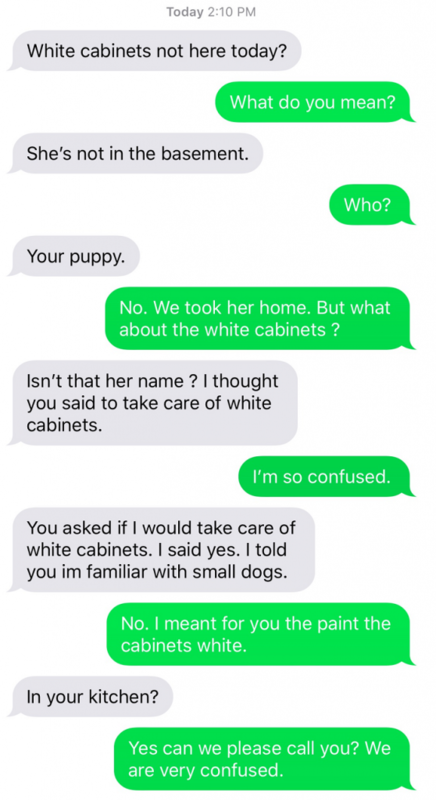 During the conversation, Pablo thought she had referred to the puppy in her hands and not the kitchen cabinets… He clearly thought she’d named her dog “White Cabinets” and assumed that “taking care” meant to watch the dog! 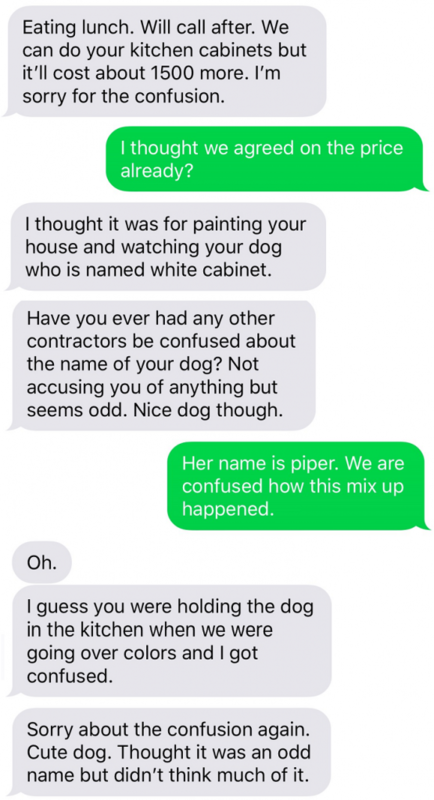 As a contracted worker, Pablo had probably seen a lot, and a little dog named White Cabinets wasn’t that far-fetched considering the sorts of names that people give to pets and children these days. 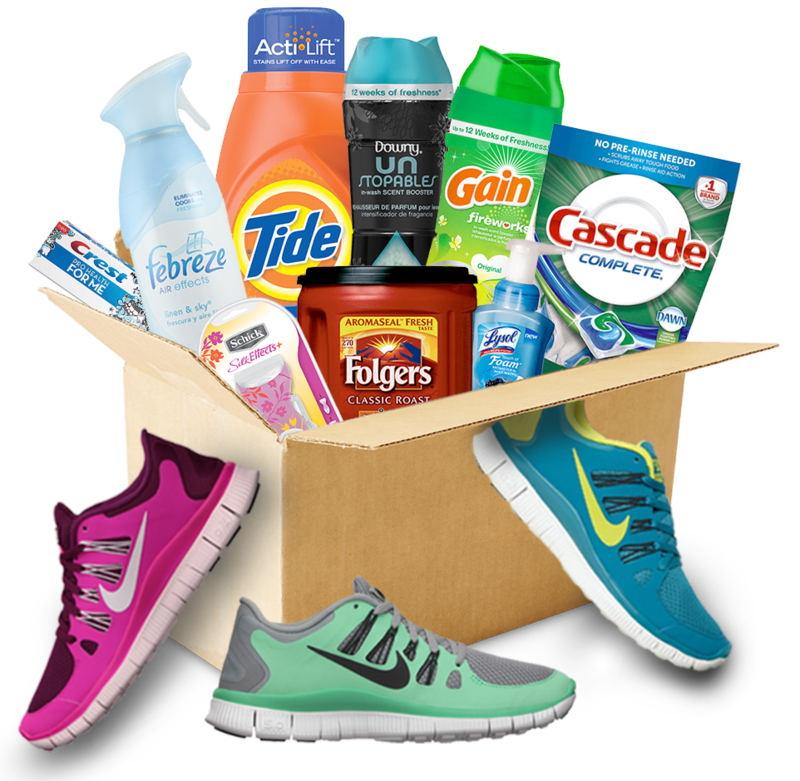 Watching a family’s pet isn’t all that uncommon either, when housework is getting done. He had no idea that he’d made a mistake! Oops! Since her dog was small and white, it made sense…sort of! They cleared up the misunderstanding quickly, but she couldn’t stop laughing and shared the conversation with her friends and family! Pablo still offered to watch the adorable dog for free!